Contender Brands have provided me with these games in exchange for an honest review. 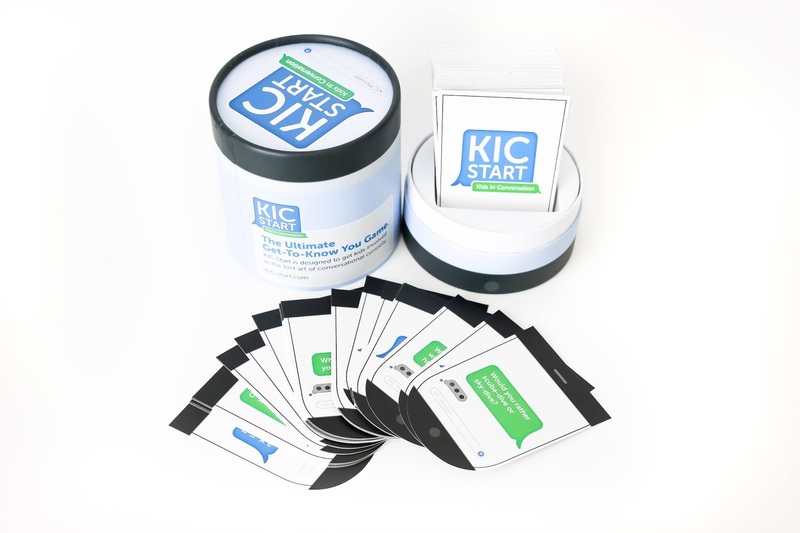 Kic-Start is a kid friendly, "get to know you" game for children. It is suggested for 2 or more players ages 5-17. 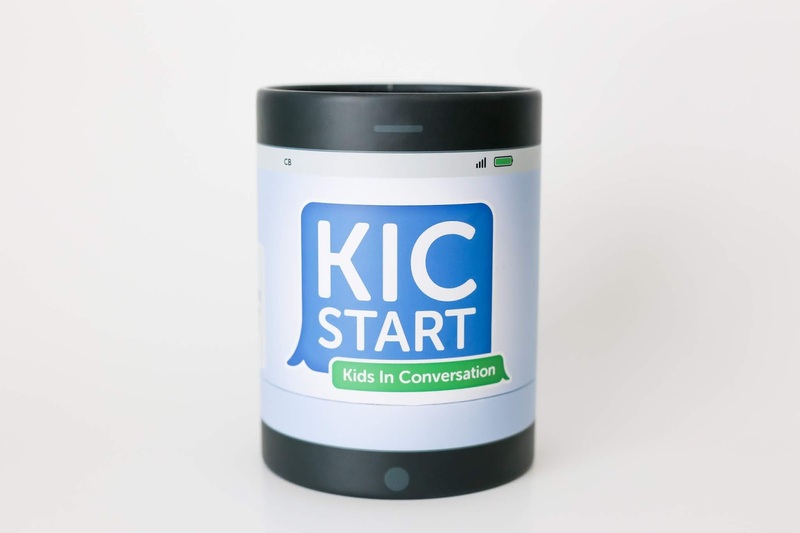 It teaches kids the art of conversational curiosity. The first player draws a card, reads the question and answers it honestly. Then they ask each of the other players to answer the same question. Once each player has answered, the player to the right draws the next card and a new round begins. 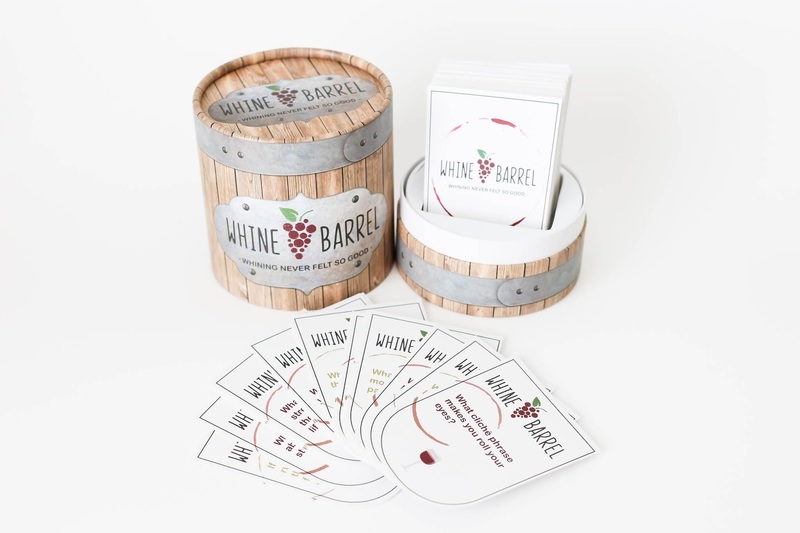 Each card features a question that is suitable for the young players. There is nothing risque or inappropriate. 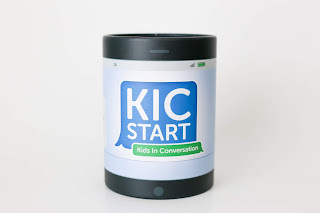 This is a fun game and is good practice for the kids on how to have a conversation. Kic-Start retails for $19.95 and can be purchased HERE or from Amazon HERE . 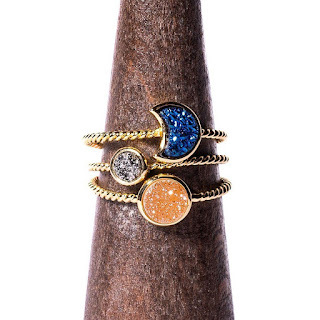 It would be perfect for Easter Baskets. 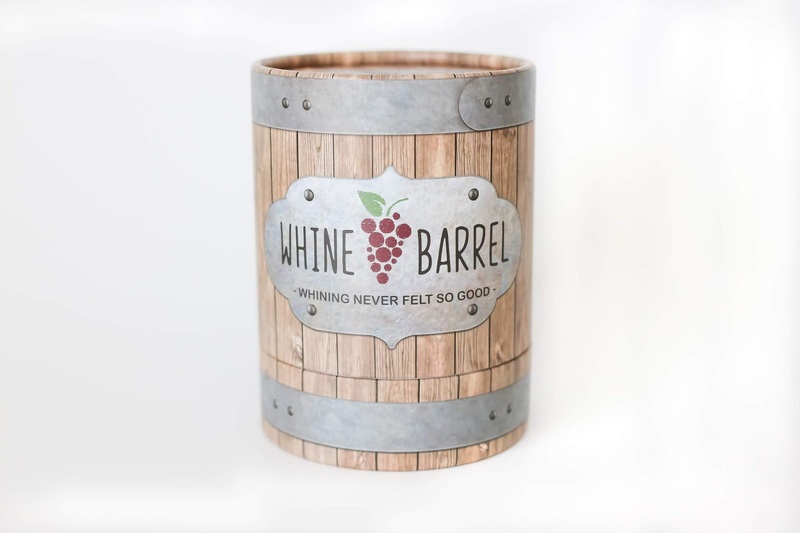 Whine Barrel is the adult version of the "get to know you" game. It is suggested for 2 or more players and has questions more suitable for adults. Nothing risque, just questions geared more towards adults. This is played the same way as Kic-Start, with the first player drawing a card and answering the question that is on it. Then they ask each of the other players to answer the same question. Once each player has answered, the player on the right draws the next card to begin a new round. If you like good conversation, you will love this game. 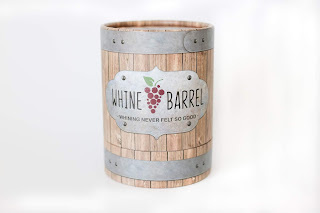 Whine Barrel retails for $19.95 and can be purchased HERE or from Amazon HERE . It would be perfect to give as a hostess gift or to play during family get togethers.